Ganesh Himal trekking is famous for unspoiled Tamang culture, spectacular views of mountains and colorful rhododendron forest. The range lies about 70 km north-northwest of Kathmandu between Manaslu & Langtang Himal ranges. 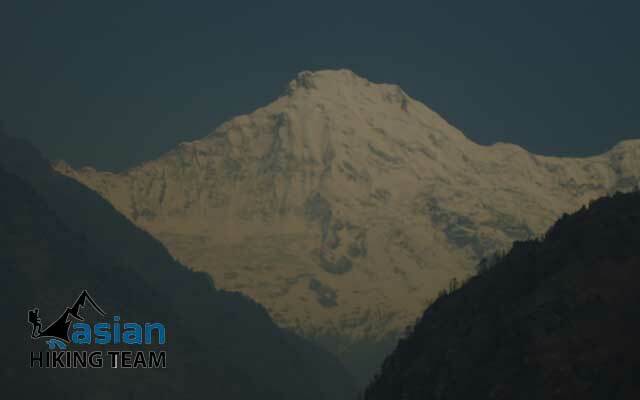 The Trisuli Gandaki valley on the east separates it from the Langtang Himal; the Budhi (Buri) Gandaki valley and the Shyar Khola valley on the west separate it from the Sringi Himal and the Mansiri Himal. 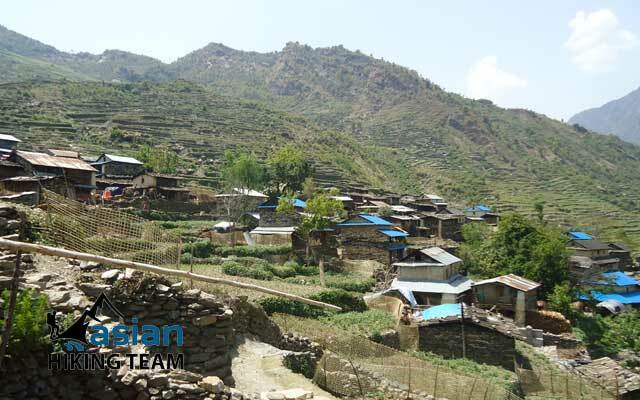 During the Ganesh Himal trekking, you can observe the different ways of the life, culture and able to contact with rural people in the spared settlement. You will see the method of living of those rural people in Nepal. Almost all are Tamang people (semi Mongolion) that are why the Ganesh Himal trekking is known as a Tamang culture tour. Trekking in Ganesh Himal accommodation possible home stay, is a living and eating arrangement with a host family who offers an extra private guest room or space for our clients. Many trekkers use Camping at night, tents for dining, sleeping and ablutions tents are provided and set up. We also present mattresses, down-filled sleeping bags, tables and seating. Ganesh Himal Trekking route will cross through the Sing-La pass (4600m) offers an excellent view of the massif Ganesh Himal, Langtang, Manaslu, Annapurna etc. Its beginning from Trisuli 72 km north from kathmandu & end to your trek Aarughat Bazar or Gorkha Bazar - the birth place of founder Nepal “King prithivi Narayan Shah. We all known a powerful earthquake 7.8 magnitude shook Nepal on the 25th of April 2015 causing many human casualties and destroying some trekking areas. 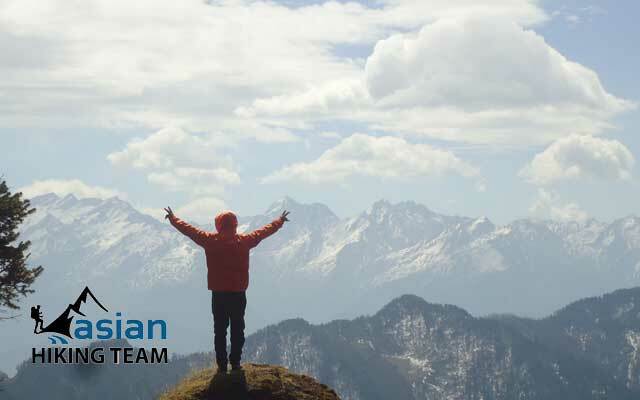 However, we will operate trekking in Ganesh Himal, Ruby Valley, Bhairab Kunda and Pach pokhara areas accommodate by tented camping or Home Stay. Highlight of Trekking: Unspoiled Tamang culture, Spectacular views of mountains, Colorfulrhododendron forest, Less tourist traffic, Ruby and mineral, Medical plants. Day 01: Kathmandu drive to Trisuli Bazaar and trek to Salangkhu Khola, Overnight Camping. Day 02: Salangkhu Khola trek to Balche village, Overnight Camping. Day 03: Balche village trek to Gonga, Overnight Camping. Day 04: Gonga (acclimatization rest at Gonga) Explore the Gonga village, Overnight Camping. Day 05: Gonga trek to Singla, Overnight Camping. Day 06: Singla trek to Serthung village, Overnight Camping. Day 07: Serthung village trek to Laba village, Overnight Camping. Day 08: Laba village trek to Mongeythanti, Overnight Camping. 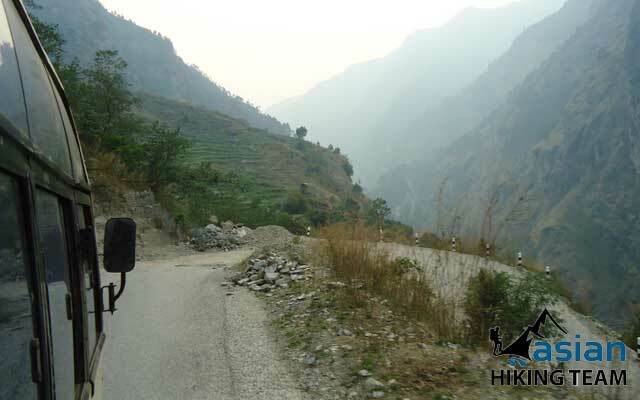 Day 09: Mongeythanti trek to Dumchet village, Overnight Camping. Day 10: Dunchet village trek to Aarkhet, Overnight Camping/Tea house. Day 11: Aarkhet drive to Aarughat Bazaar continues drive Kathmandu, Overnight Hotel. All land transportation by Tourist local bus / private Jeep, (Trekking pick up & drop). Day 01: Kathmandu drive to Trisuli bazar and trek to Salangkhu Khola, Overnight Camping. We drive to Trisuli in the morning and have lunch near the Trisuli Electricity dam. After lunch we walk for about 3 hours to Salangkhu Khola, overnight camp. An easy walk and then a short climb take us to Kalawale village for lunch. After lunch we proceed to the big Tamang village of Balche, 4-5 hours for our overnight camp. 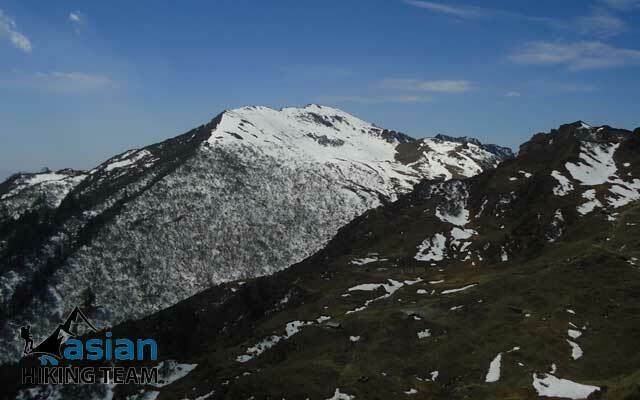 We take an easy walk from Balche village through a forest and camp with peak of Langtang lirung and Gosainkunda in good view. It takes 5 to 6 hours to reach Gonga, Overnight Camp. Day 04: Gonga (acclimatization rest at Gonga), Overnight Camping. Explore the Gonga village, Overnight Camping. Day 06: Singla- Serthung village, Overnight Camping. We walk down through pine and rhododendrons forest to the Tamang village of Serthung and set up camp with good views of mountains all around. 5-6 hours. Day 07: Serthung village to Laba, Overnight Camping. A sort flat trail and then gradual descent passing through Barang village and then crossing the ankhukhola take us to laba a big Tamang village, 5-6 hours, overnight Camp. Day 08: Laba trek to Mongeythanti, Overnight Camping. We climb gently over a hill and then descend through forests to camp at Mongeythanti, 5-6 hours. Day 09: Mongeythanti trek to Dumchet village, overnight Camp. A gradual walk down to our camp at Dunchet village crossing hug jungle, 5-6 hours, overnight camp. Day 10: Dunchet village trek to Aarkhet, Overnight Camping/Tea hosue. We take gradual walk today to Basari all the way down and camp near the Budigandaki river side call Aarkhet Bazar. Day 11 : Aarkhet Bazar to Kathmandu, overnight hotel. Drive on the way Aarughat continues Dhading Besi – Mlekhu pul to catch Prithivi Highway to Kathmandu. 6/7 hours, overnight hotel. Penciled, note books, reading books, passport, Cash, credit card etc.